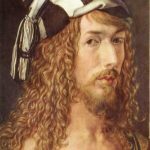 Albrecht Durer was a painter, print maker, and theorist of the German Renaissance. Born in Nuremberg, Durer established his reputation and influence across Europe when he was still in his twenties due to his high-quality woodcut prints. 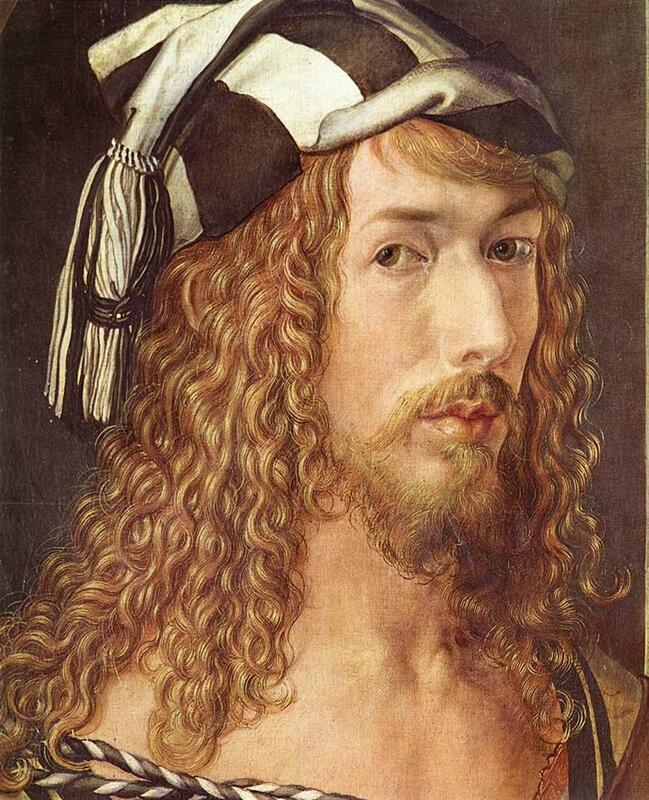 He was in communication with the major Italian artists of his time, including Raphael, Giovanni Bellini and Leonardo da Vinci, and from 1512 he was patronized by emperor Maximilian I. Durer is commemorated by both the Lutheran and Episcopal Churches. "What beauty is, I know not, though it adheres to many things." "No single man can be taken as a model for a perfect figure, for no man lives on earth who is endowed with the whole of beauty." "As I grew older, I realized that it was much better to insist on the genuine forms of nature, for simplicity is the greatest adornment of art." "I hold that the perfection of form and beauty is contained in the sum of all men."